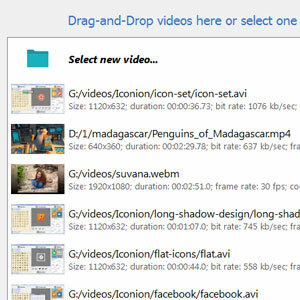 EasyHTML5Video creates videos for your website that look amazing on any devices and browsers. Forget about YouTube or paid video hostings. 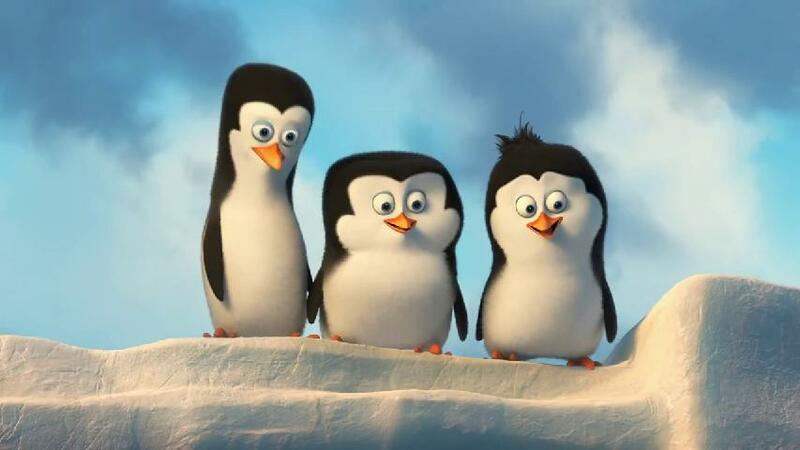 Place videos directly to your server! As a result you'll get an html page with all necessary code, images, and videos. - "Quality" selector - select the video quality from Low, Normal, and High. With the "High" option, the converted video is visually lossless, it looks the same as the input. - Responsive video - HTML5 video will fit the width of the containing area and scale depending on screen size along with your responsive website. 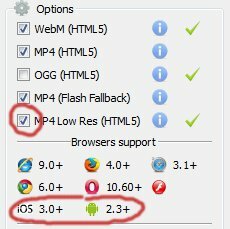 - "MP4 Low Res" option - adds low quality version of video for mobile devices, such as iPad 1,2; iPhone 3,4; Android 2.3. Select this option if you convert to HD or Full HD video. - "Insert to Page" wizard - inserts your video into website visually, with free website builder! - Improvements in flash video player (it's used for flash fallback with IE 6,7,8) - support for "loop" and "autoplay"
A license fee is required for business use. 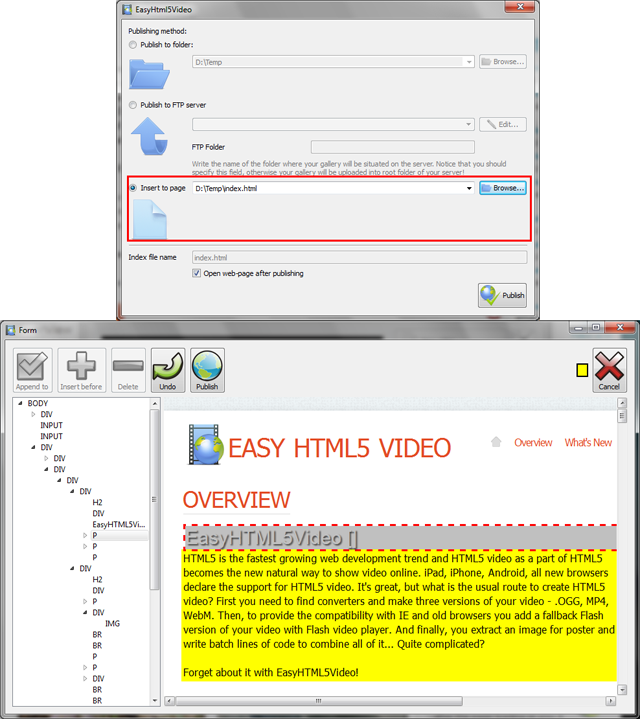 Easy Html5 Video Business Edition additionally provides an option to remove the EasyHtml5Video.com credit line as well as a feature to put your own logo to videos. After you complete the payment via the secure form, you will receive a license information instantly by email. You can select the most suitable payment method: credit card, bank transfer, check, PayPal etc.